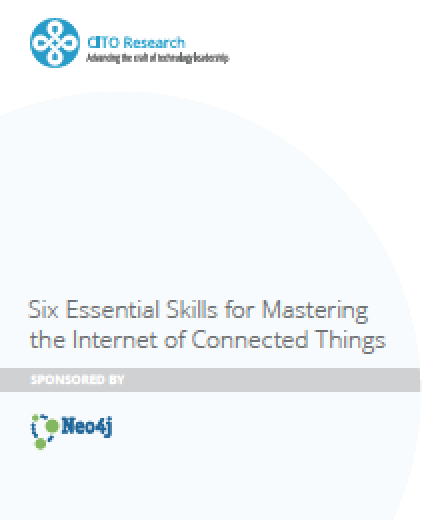 Download and read the white paper to learn the six essential skills you will need as the IoT moves off the drawing board and into production. In the Internet of Things, practically any item from a smartphone to a carton of eggs becomes a node on a network. Information about that smartphone, smart car, laptop or tablet may be gathered from its interactions with WiFi networks and cell towers, while the comings and goings of that carton of eggs is gathered passively with barcode and RFID scanners. 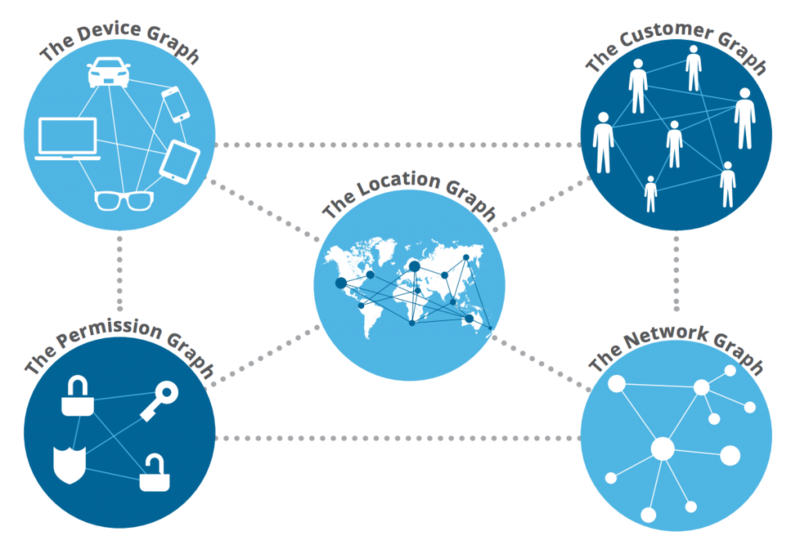 With all this communication among devices, sensors, machines, and humans, the Internet of Things is really the Internet of Connected Things.